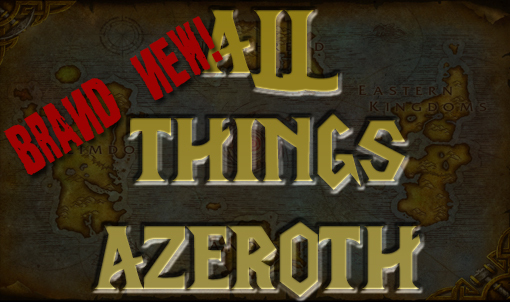 ← All Things Azeroth #624 – We’re back! This entry was posted in Episodes and tagged Aliandras, Anniversary, Art, Birthday, Blizzard Gallery, Jaina Proudmoore, Medros, Mike Morhaime, Patch 8.1.5, Phandeth, Toasty. Bookmark the permalink.